In order to ensure that our residents live a life that is engaging and fulfilling, our talented Enrichment team provides a bounty of interactive recreation options to suit each residents’ unique talents, hobbies, and passions. On any given day, residents can be found in the activity room enjoying arts and crafts or studying their Bingo cards. In the spring and summer, laughter and conversation fill our courtyard. 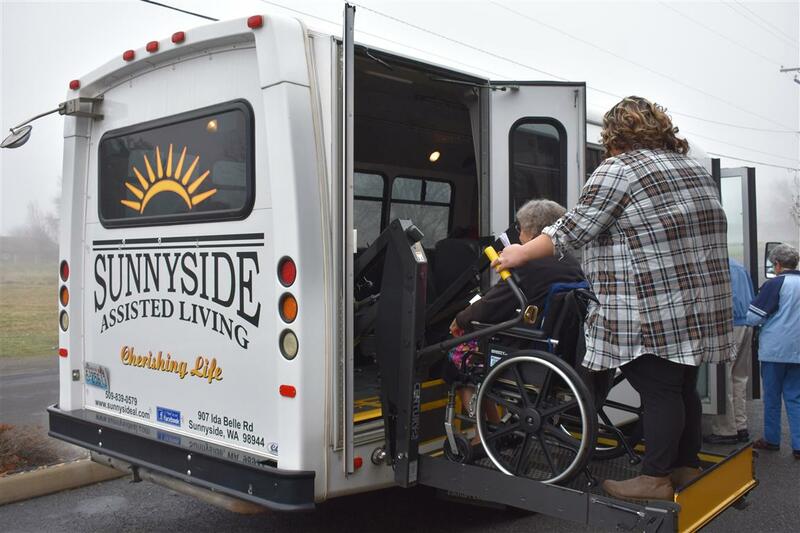 And year-round, multiple times per week, our residents get out into the community for shopping excursions, dinner out, or trips to the ice cream parlor, among many other adventures. We love that our town is home to the country’s oldest “farm implement” parade, and we love even more that our residents participate in it each year. There is so much to do in and around our home, and we want our residents to explore it all!